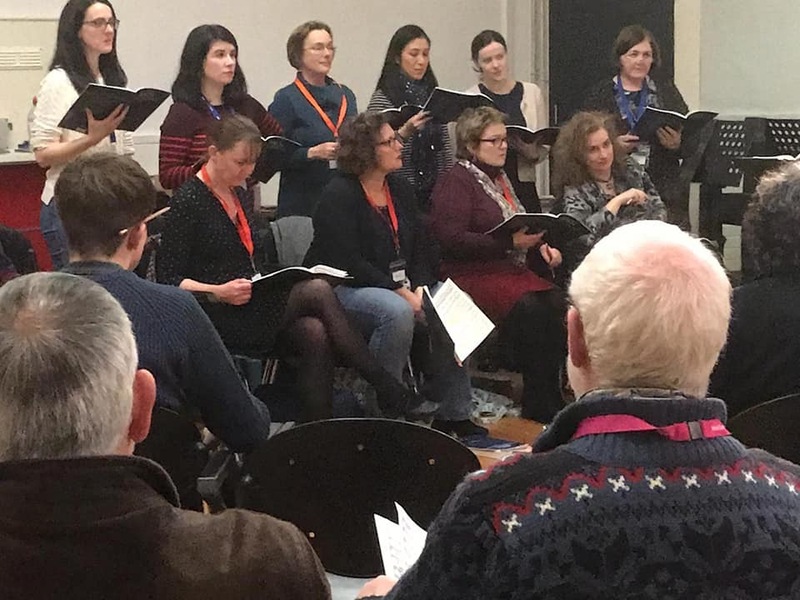 The Singing Bach Workshop in Dublin yesterday was a first for us. About 15-20 members and 15 non- members gathered at the Royal Hospital Donnybrook, in Dublin. The hospital has a concert hall resplendent in the deep brown of old wood panelling and green worthy of a Romanov palace. A workshop is more than learning and graft. Brian wanted to explore structure within movements and the expression of emotion in the music. 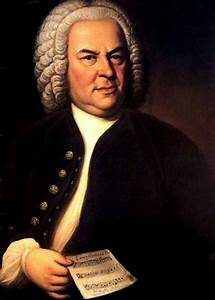 He looked at underlying folk song melodies that Bach had used for his chorales in the Passions and Christmas Oratorio. The melodies would have been familiar to German-speaking people at the time Bach lived. The same chorale could be unrecognisable due to the arrangement and resultant mood. The epitome of this was the contrast between the heart-breaking chorale at the end of the St Matthew Passion with the same melody used as the basis of the magnificent, triumphant finale of the Christmas Oratorio. We looked at how rapid note runs were built as ornamentation of simpler note progressions, some of which reflected other motifs used elsewhere. Knowing this allows the singer to learn runs with greater ease. With delight, he explained a curious and highly distinctive chord, the Neapolitan. This chord features strongly in the Kyrie of the B Minor Mass and gave a unique colour to that most simple and profound Greek prayer of the first century that is found in liturgies across all denominations in all places to this day and is such a prominent movement in the sung Mass. We all met new people and shared life and choral experiences. The image I will hold of this day is breaking for lunch and seeing one singer relax back in his seat, for his daughter to rest her head on his shoulder. Hard but rewarding work for all. However, choral singing is more than work and this workshop was also much more, as a growing, learning, social and mindfulness experience. Next comes our Bach for Advent event. The performance is on Sunday 25th November in Dublin. Find out more at our website and Facebook Accounts (see Events). Nick, thanks so much. It is coming together so well, especially as we have been joined by soloists and ensemble this evening. There definitely is a feel good factor and feeling of achievement in learning and performing Bach’s choral music. I’ll blog on the experience soon and share after the concert tomorrow!